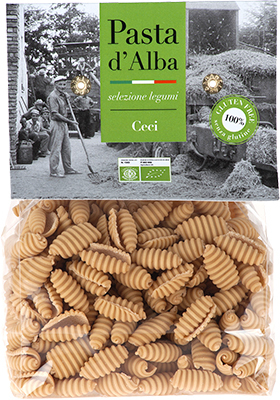 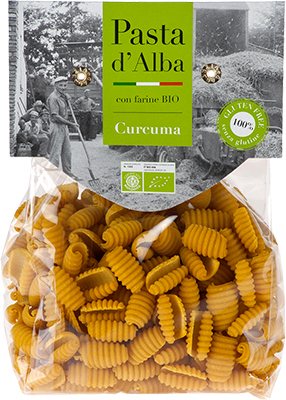 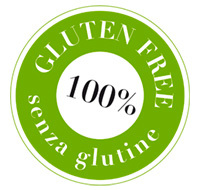 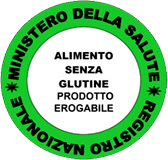 Gluten-free pasta is bornze-die extruded according to best italian tradition and mastery. 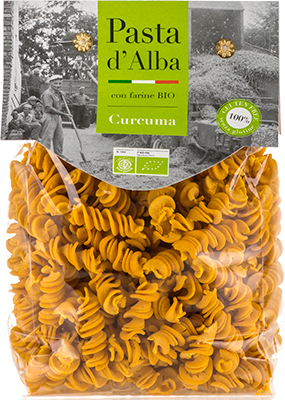 We offer a complete range of pasta made with rice, corn, chestnut, buckwheat, quinoa, sorghum, millet, amaranth and many others. 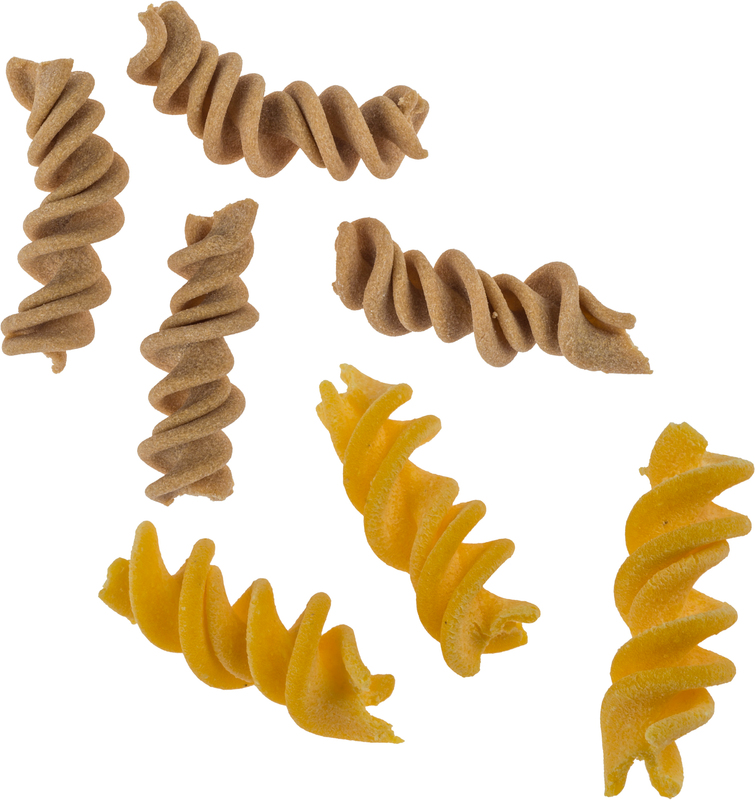 Available shapes: penne, fusilli, gnocchetti. 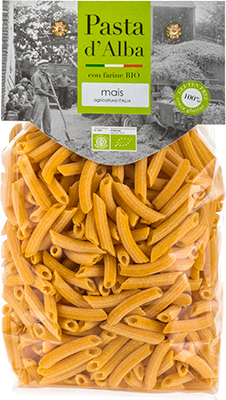 Gluten-free pasta made with 100% organic pulses: vegetal proteins and fibres with a very low glycemia index for a complete, nourishing and healthy meal.